Are you looking to start a photography blog or improve the one you have? Today, photographers everywhere know that if they want to get recognition for their work, they need to be active online. However, there’s more to success in the digital landscape than simply setting up a website and waiting for your customers to come to you. A valuable online presence requires today’s photography pros to consistently drive new traffic toward their digital spaces. A successful WordPress photo blog can be a great way to add a custom portfolio of your visual work to your website. With simple content management solutions like WordPress, you can present your creative content to the world in a way that’s easy to handle and manage. Of course, when you’re just getting started for the first time, you may find that it helps to have a little guidance on how to run your WordPress photography blog successfully. Here, we’re going to cover a few essential tips that should have you ready to share your stunning images in an SEO-friendly way in no time. 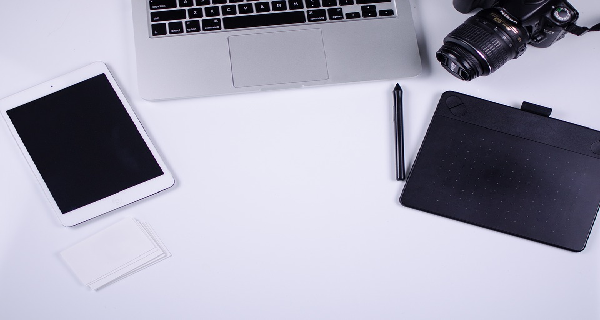 Before you can do anything online, you’ll need a host that can keep your website running on your behalf, and a great name to draw attention to your blog. There are countless companies out there that will host your WordPress website for you. All you need to do is find one that suits your budget, and your performance needs. Check out companies like HostGator, WPEngine and Kinsta to get started. You check our picks for WordPress hosting here. Once you’ve found your host, you’ll need a name that accurately describes your blog. While your name and the word “Photography” might be a good option for some, remember that your domain name should be easy to spell and remember if you want people to keep coming back to you. This also matters for Google SEO, the more unique the blog name the better chances it’ll come up when folks search for it. You’ll also have to compete less with common names and terms. Last but not least, the shorter and simpler your domain name is the better. After you’ve set up your WordPress account with a great name and host, you’re still not quite ready to start sharing content on your photography blog. You still need to create a website that’s attractive and engaging for your audience, and that means choosing the perfect WordPress theme. A theme is something that helps to add a touch of professionalism to your website – making it look as though it was designed specifically for you – even if you purchased the theme and applied it for free! Depending on how you want to display your WordPress photography content, there is a range of different theme options available, including Weston, which is perfect for those who prefer a simple or minimalistic look. Alternatively, if you’re looking for something big and bold, then you might prefer a theme like Aoki. The best thing you can do when choosing a theme for your successful WordPress photo blog is thinking about the kind of brand personality you want to illustrate with your website. This will help you to decide what kind of theme will give you the foundation you need to start building your presence online. As a professional photographer, it’s crucial to have an interface you can use to manage your pictures and galleries. 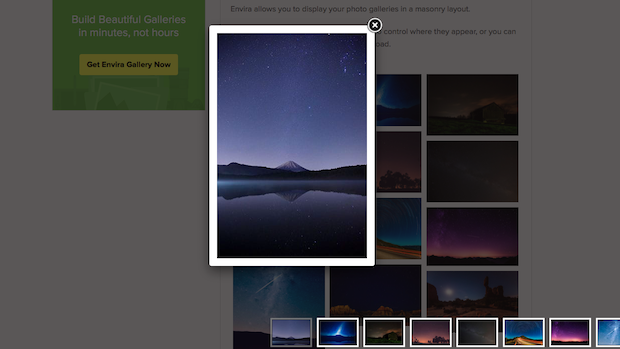 Whether you’re adding simple filters, or simply changing the way that your images look online, Envira Gallery gives you complete control over your photo collection. 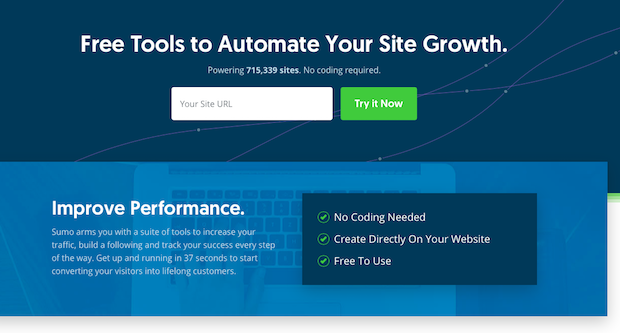 The deeper you get into running your own WordPress photography blog, the more you’ll discover that you need help to automate and improve site growth. Sumo can help with that, by giving you free tools to improve your performance without any need for complicated coding. You can capture emails, get sign-ups with great forms, and design useful pop-ups. Finally, running a successful WordPress photography blog requires at least some knowledge of SEO. 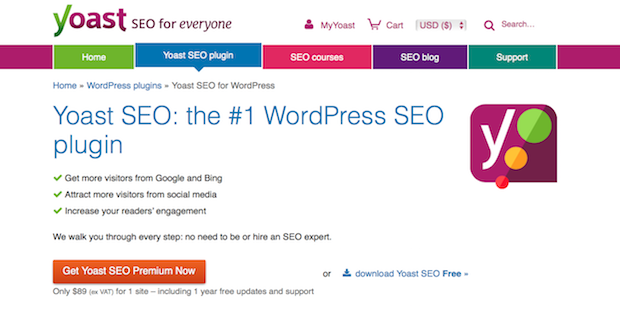 Fortunately, Yoast makes optimizing your search engine performance easy, by allowing you to choose keywords, and improve your content performance every time you create a new page or publish a new piece of content. You’re almost ready to start posting incredible content for your audience. However, before you start typing up blog posts and posting unique pictures, it’s important to know who you’re writing for. Different people online want different things from your content, so it makes sense to do your research before you get started. Think about your technical skills as a photographer, and what kind of information you can offer your customers that they can’t get anywhere else. For instance, are you an expert in black and white photography or wedding photography? Once you’ve figured out where you can deliver the most value, perform a competitive analysis, and look at other blogs in the same space as you. This will help you to learn more about which content pieces have the most positive impact on your preferred customers. As you continue to post new content, make sure that you measure the performance of each published piece, so that you can optimize for the future. Tools like Google Analytics can help with this. We have a helpful step by step guide for setting up Google analytics for your photography site. While posting content regularly won’t automatically mean that you’re going to launch a successful WordPress photo blog, it should help you to capture the attention of your audience in the most effective way. Your customers like to know that they have something to look forward to when they follow a blog online. This means that instead of simply publishing new content whenever you feel like it, you should be following a schedule that helps you to stay on track. This also lets Google’s search algorithm know the frequency and type of content your producing, which helps tremendously with SEO. A good way to keep yourself on track is to use a content calendar. There are plenty of articles and templates out there that can help you to get started. Essentially, all you need to do is look at your calendar and decide how often you’re going to post a new article or photo album for your customers to explore. Remember, you need a combination of words for SEO purposes, and images to help showcase your skills to your clients. With your calendar on-hand, you may even be able to share relevant posts for specific days, like information about wedding photography in Spring in April, or how-to photograph a snow-filled December wedding when Christmas is just around the corner. Creating and maintaining a powerful photography blog for your business can be a difficult process. But it’s well worth the effort. The more you work on improving your online presence with carefully-considered SEO and valuable posts, the more you’ll be able to attract the attention of new leads for your company. Just remember, when people do start to engage with your website, you’ll need to make sure that you’re engaging back. Respond to comments left on your blog. And start a social media profile so you can have conversations with your followers. Plus, you can let your community know how much you value their opinions. Speaking of, we definitely want to hear from you! Do you find these tips helpful? What piece of advice would you consider invaluable for running a photo blog? Feel free to share below. And then don’t forget to follow us on Twitter and Facebook for more tips and advice. Cool photo blog is always about the content and some skills applied. When you’ve chosen the topic it’s easier to organize the content according to it and select the blocks on your site due to each type of content. There is no good site without high-quality photos. You should use a combi of a good camera, for example, Sony (https://www.sony.com/electronics/interchangeable-lens-cameras/ilce-7m3-body-kit?cpint=SG_CATEGORY_SEC-TOUT-OTHER-S61B61B6-EN_GL-2017-12-M01-M61B6-TOUT01-M61B6) or Fuji and user friendly software, Luminar, https://skylum.com/luminar or Photoshop/Lightroom if you are ready to spend a sum on these needs. Important step is to send regular updates of content to entertain your readers. Blog without updates is the dead blog, which isn’t interesting for the target audience.